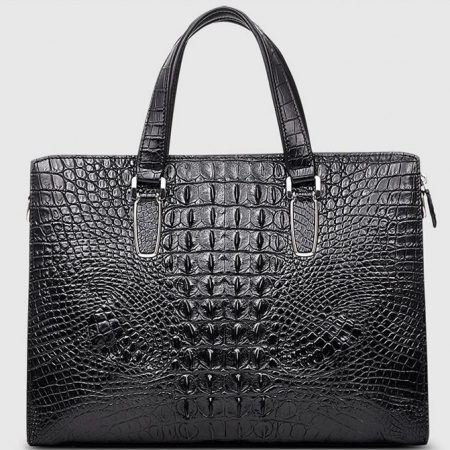 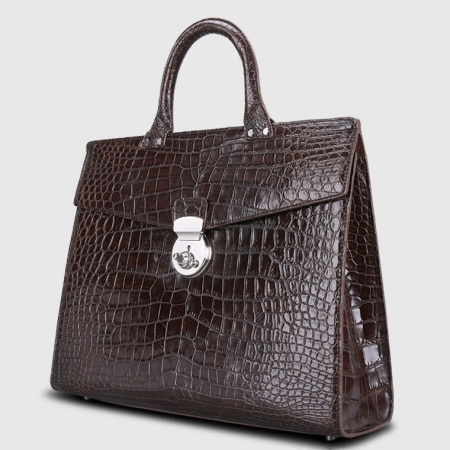 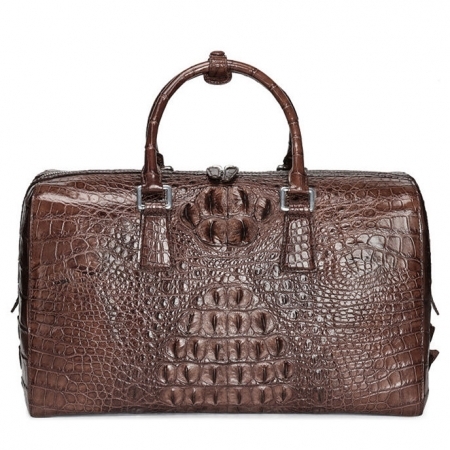 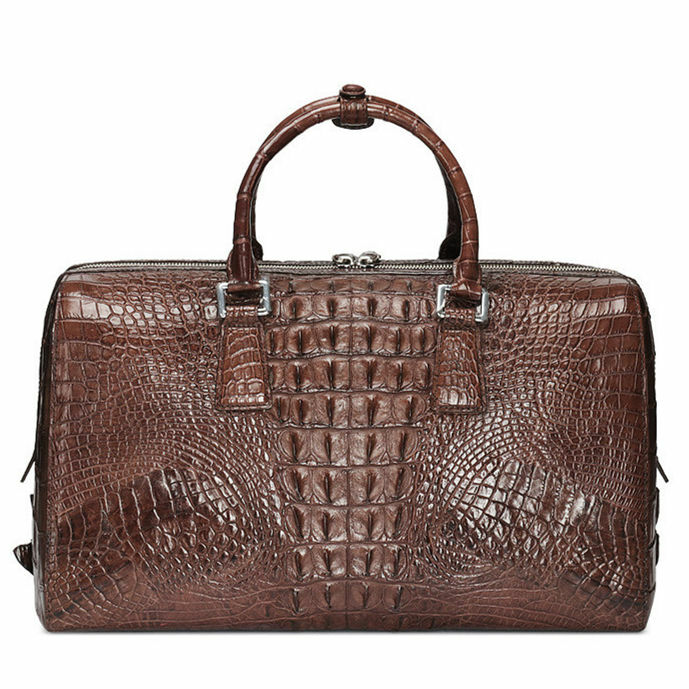 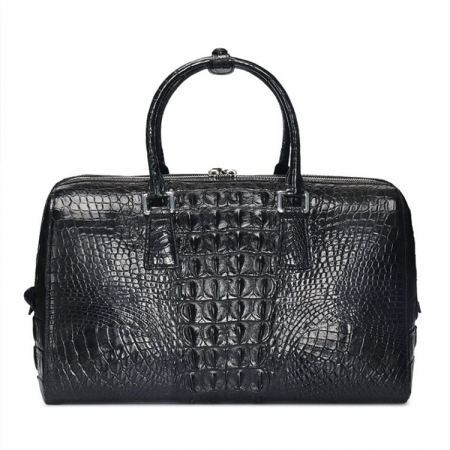 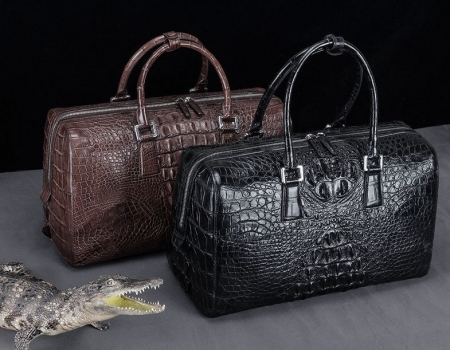 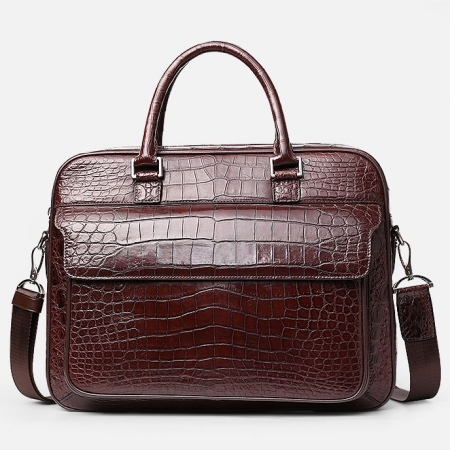 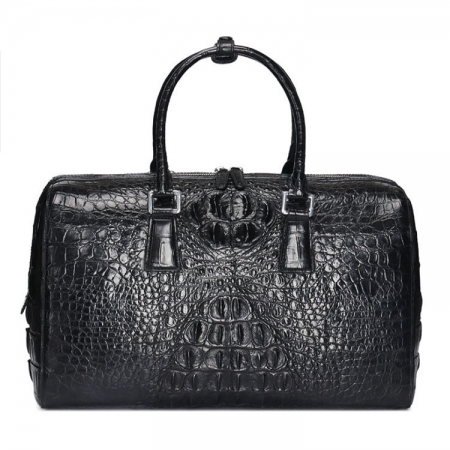 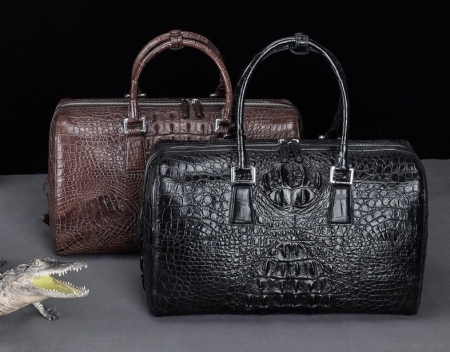 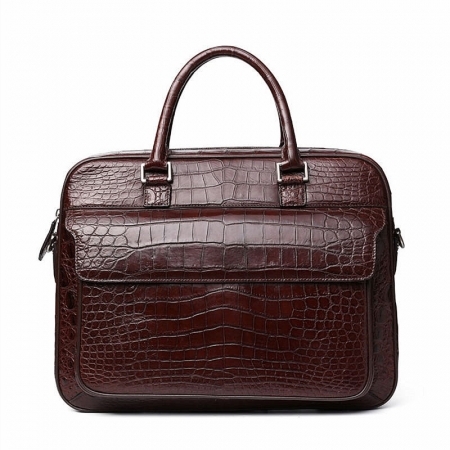 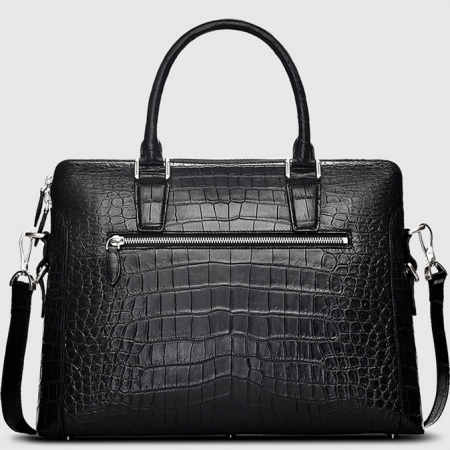 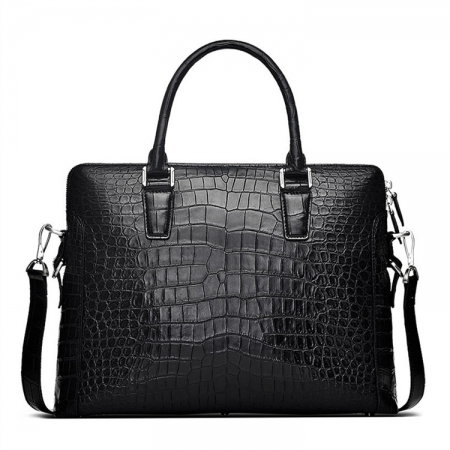 This is leather duffel bag is made of high-quality genuine crocodile leather, durable cow leather lining, with custom hardware, Ykk zipper. zipper closure for your security. 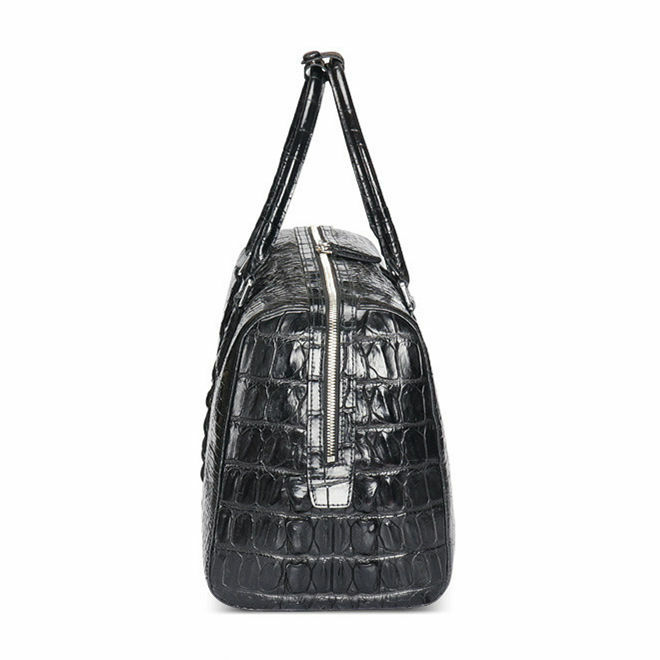 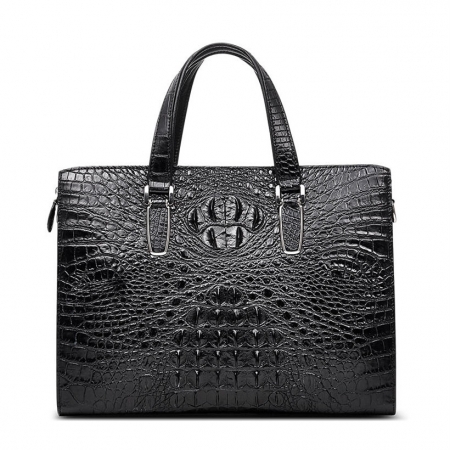 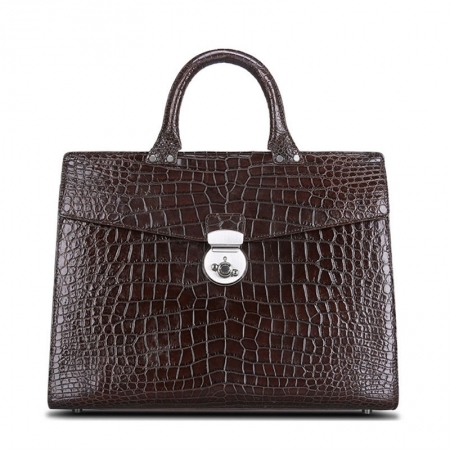 It features a zipper on each side of the bag to hold things that you need to access often. 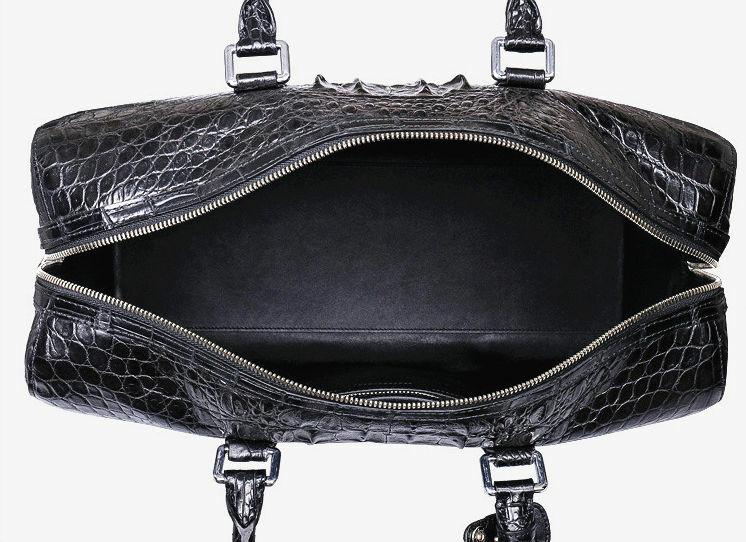 With a single compartment, this duffle bag will offer you ample space to keep all your necessary belongings in an organized way. Whether it is a short trip or a weekend getaway, it will be your great companion.